The Mas de la Barben, is a rare property! 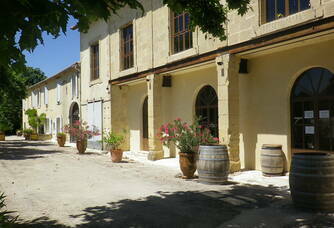 Indeed, it is the only estate to produce "Languedoc" in the commune. 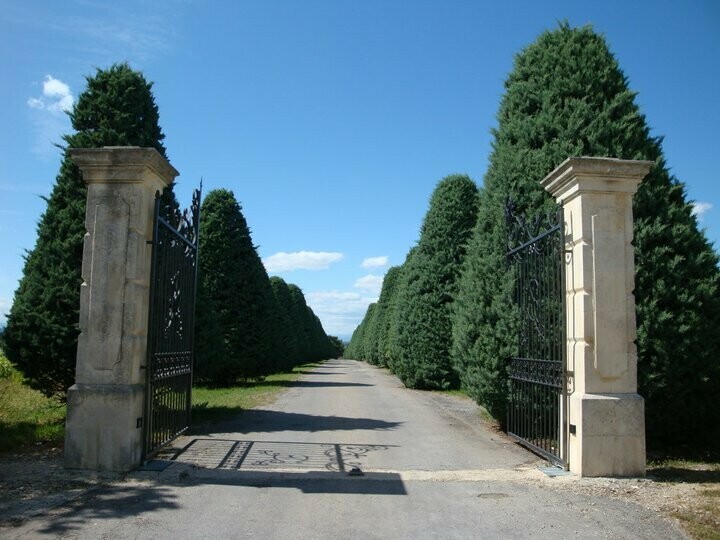 Our beautiful environment located in the North-West of Nîmes produces A.O.P. 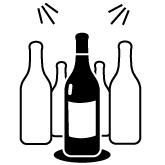 Languedoc wines whose variety of soils confers a diversity of aromas more than sought after by all Languedoc lovers. An originality when you know that the Costières de Nîmes reign in this sector. 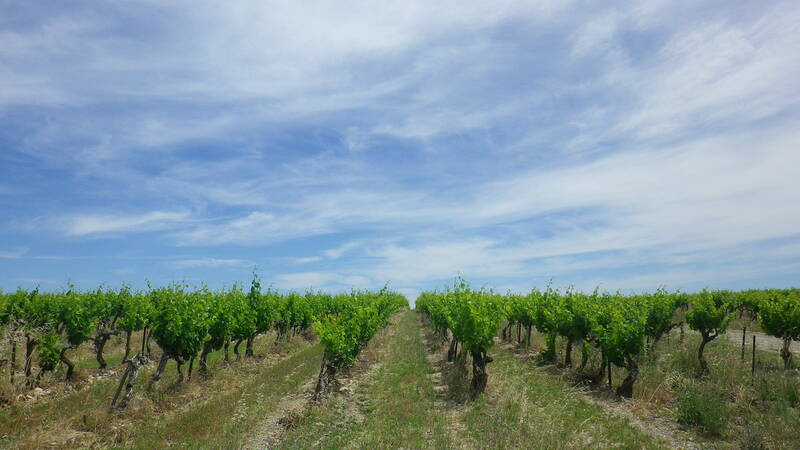 The farm benefits from a plateau at an altitude of 200 metres, in the far east of the Languedoc appellation. This exposure is marked by a strong exposure to the wind, especially the famous Mistral! 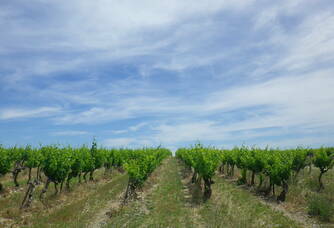 The soils are clay-limestone and have a very high stoniness. 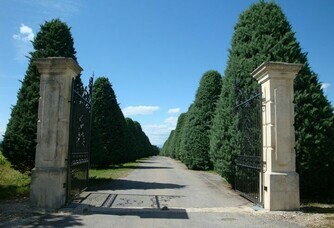 The first vines were planted in 1964 and it has been more than 15 years since the Hermann family took over the estate. 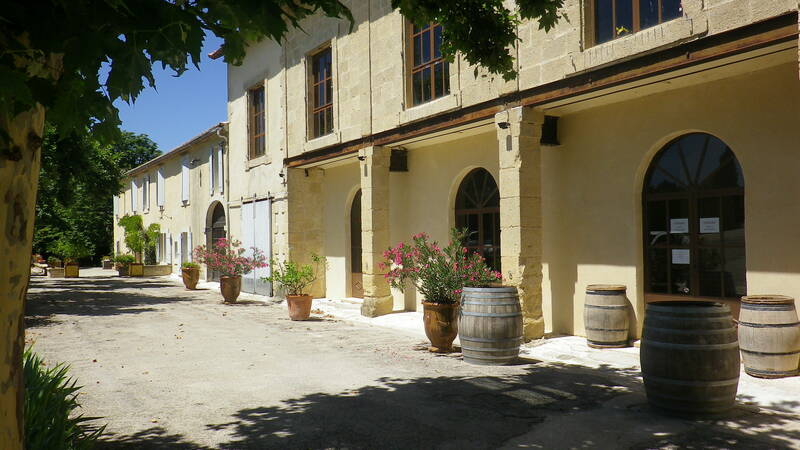 Since then, they have renovated the buildings and restructured the vineyard to produce warm and harmonious wines. 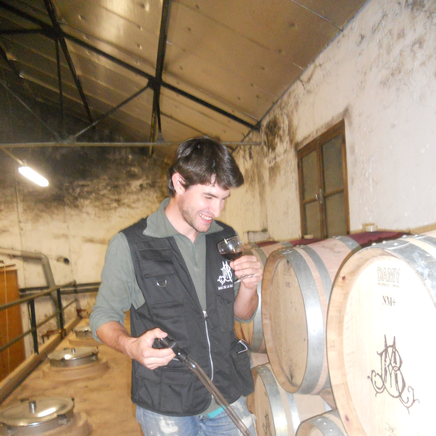 In 2012, Damien, the 23-year-old son, embarked on the adventure of restructuring the estate and renewing the vines. 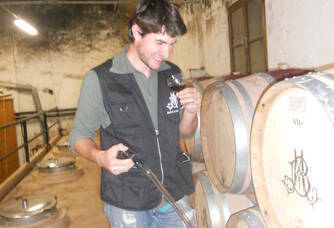 Damien brilliantly signs his first vintage called Lauzières, a white wine half aged in vats and half in barrels. 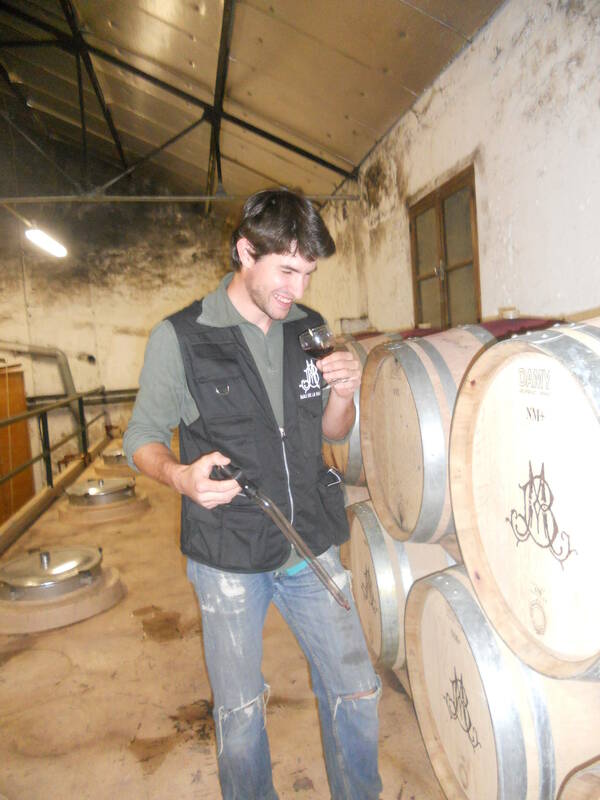 After training in BTS Viticulture Oenology, Damien Hermann brings youth and ambition to the estate, to ensure that the quality of our wines is always higher. Damien takes this opportunity as an extraordinary opportunity to seize the estate and gain dexterity as the vintages he offers you progress. It is this desire to do better and better that Damien offers you. 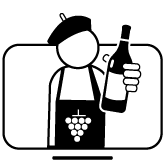 Our know-how and techniques transfer from winegrowers to winegrowers and tend to make our wines appreciated by all connoisseurs of Languedoc. Selected by the best sommeliers and restaurants, prized by renowned wine merchants, the wines of Mas de la Barben are among the great wines of Languedoc. The red wines of Mas de la Barben offer flexibility and extraordinary generosity, which we find valuable in order to perfectly match several dishes. They offer a range of flavours from fruity red to spicier red. 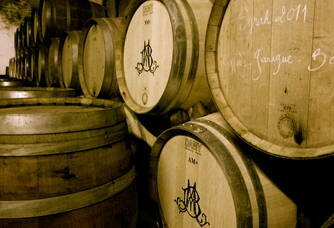 The whites and rosés have beautiful acidities, aromas of fresh fruit brought by the fresh summer nights.